Oregon Women Sailing Association : MARK YOUR CALENDAR: Boats, Bingo and Brews! 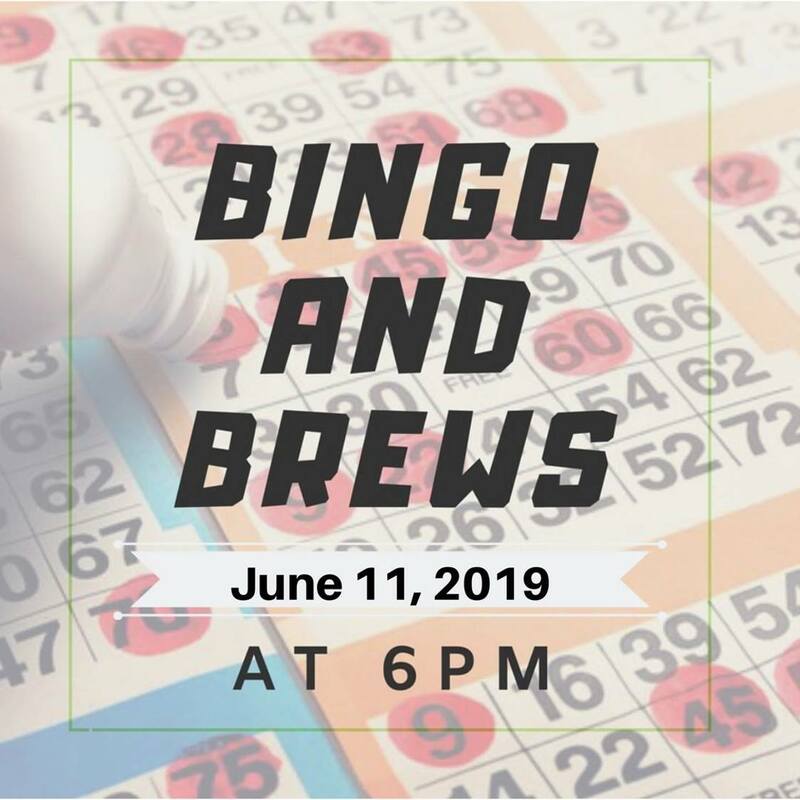 Home / News / MARK YOUR CALENDAR: Boats, Bingo and Brews! Tickets are $20 Ticket includes one beer, one bingo ticket and pizza/drink. Additional Beer tickets are $5. Additional Bingo Cards are $5. Sponsorship opportunities available! Please contact Katie Drew with any questions, social@owsa.net or katiedrew@me.com.